Hong Kong is a one of the great fashion capitals of Asia – truly a shopping getaway for fashionistas like you. So if you want to shop till you drop in Hong Kong, here are some places you should put in your itinerary. One of the reasons why I always stay in the Central District if I am in Hong Kong is because it is full of shopping options. You can roam around Pedder Street and see a lot of designer shops and boutiques. You can visit The Landmark Square and IFC Mall to name a few. So better ready your cash or credit card if you are in the Central District. Who knows, you may want to splurge your money here? Going to Admiralty and Causeway Bay is a must if you want to shop in Hong Kong. There are medium and high end malls or boutiques that are scattered in these areas. You can go to Times Square, Windsor Plaza, The Pacific Place, Hysan Place and many more. I always love to walk around Causeway bay hopping from one mall to another and even checking on international and local fashion boutiques. You can even score away designer items on sale if you are lucky. Walk around Nathan Road or go to one of the largest shopping malls in Hong Kong- the Harbour City. You can find knickknacks from clothes, cosmetics, shoes and much more. If you are on a budget or with a big credit limit on your credit card, then do not forget to visit this spectacular place. 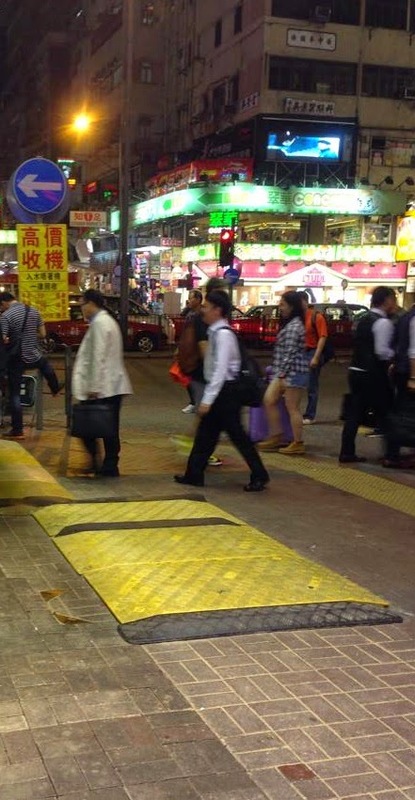 Do not leave Hong Kong without going to Mongkok. This place is so full of life and bustle of tourists and locals alike. Going there is easy since you can just ride their MTR and get off at Mongkok Station. When you go up the stairs while exiting the station, you can already see stores and boutiques full of people. You can find cheap street market goodies here. Go to Ladies Market if you want bargain priced bags, clothing and much more. Also visit Temple Street Night Market for an adventure of Hong Kong delicacies and great food. 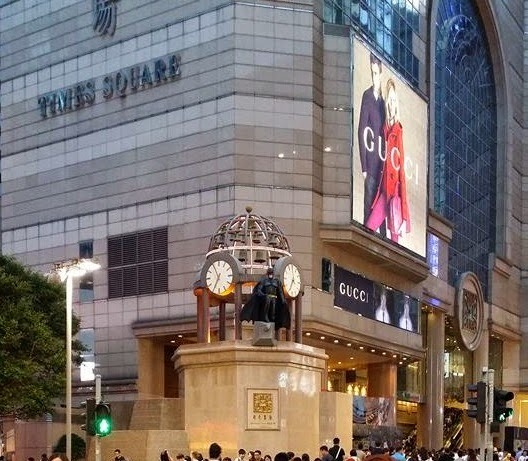 Hong Kong is known for its jewelry and watches. You can even have a city tour going to these famous jewelry stores and shops. If you are into jewelry, most especially jades, then go to the Jade Market in Kowloon. If you really want to spend big bucks on these, make sure you are an expert when it comes to inspecting jewelry to find out if these are worth your buy. 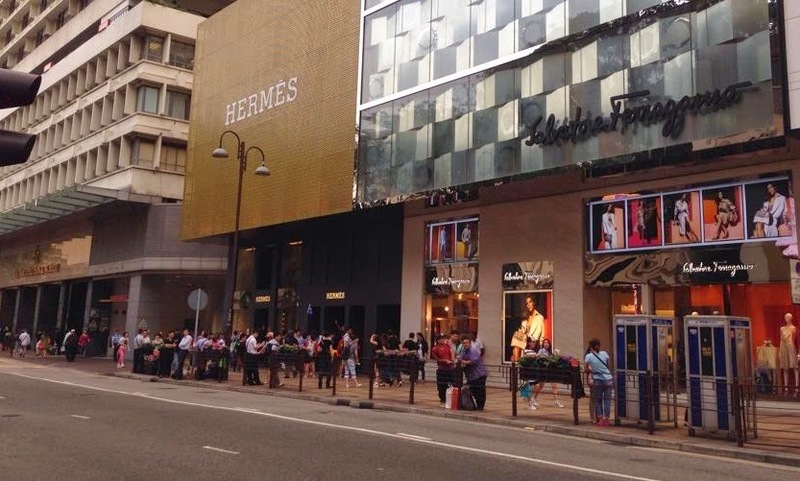 So if you are going to Hong Kong to shop, brace yourselves because this place is truly a fashionista haven!